Bedugul-Bali "Eka Karya" Botanical garden tourist object is one of the most popular tourist destination located on the slopes of Bukit Tapak - Candi Kuning village - Batunya - Bedugul - Bali, with its fresh air able to attract a large number of tourists visit and becomes a mainstay tourist attractions owned by Tabanan regency. 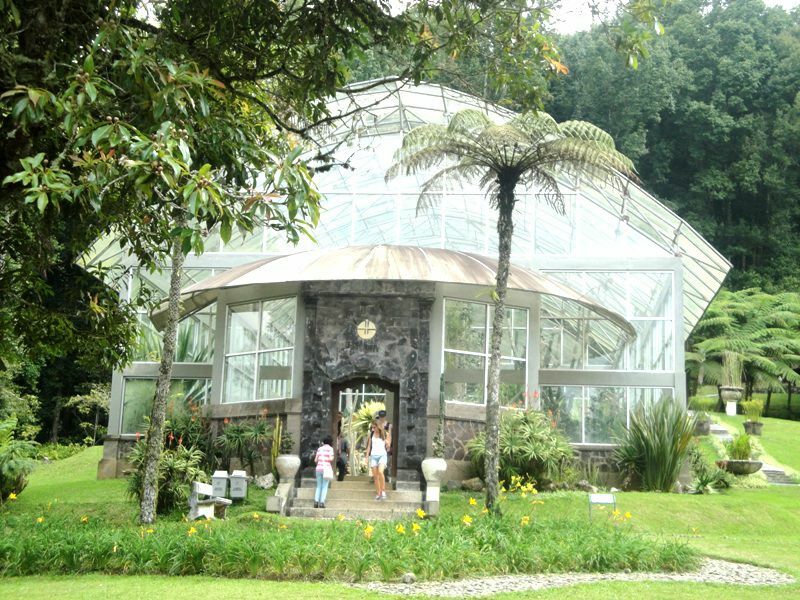 Bedugul-Bali Eka Karya Botanical Garden with its beautiful natural scenery and its fresh air conditions often made this botanic garden has always been one of the favourite tourist spot and most wanted tourist options every weekend arrived. Not surprising if every Saturday and Sunday, even everyday also many domestic and foreign tourists come to visit to know more closely about tourist area that existed in this Tabanan regency. In addition, the area of Bedugul-Bali Botanical Garden also one of the largest Botanical Gardens found in Indonesia, located right in the mountain area of Bukit Tapak - Candi Kuning Village - Batunya - Bedugul, Baturiti sub-district, Tabanan regency - Bali. Candi Kuning traditional fruits and vegetables market, which sells a wide variety of fresh fruits or vegetables as a main product from Bedugul area. Ulundanu Lake Bratan, a beautiful second largest lake found in Bali island surrounded with exceptional view of Mountain chains area. Because of cool atmosphere owned, has definitely made the visitors feels very comfortable to spend a holiday time in this region, with its temperatures during the day ranged from 17-25 degrees celsius, and at night between 10-15 degrees celsius. In addition to the cool temperatures, this area is also has an average daily humidity ranges between 70 - 90%, so it is suitable for us who live in the tropical area like Bali island. And for this moment, most of tourists who visit this area besides to spend vacation time, also can get a better understanding and learn more closely about the natural environment, especially the various types of plants that existed in this region (Educational tour). you can see "Candi Bentar" (split gate) ornaments building, that located on the outside of Bedugul Botanical Garden entry gates adjacent to the parking lot. Candi Bentar location also adjacent to the ticket payment counter just before entering "Bedugul Bali Eka Karya Botanical Garden tourist object". A glimpse meaning of "Candi Bentar" (split gate) in Bali, ie: spiritually function as a separator of all negative thoughts before entering a place. And the existence of candi bentar in Bali very important and often used as front fences of holy places, such as: "Pura" (worshipping place for Hindu society in Bali Island). Because the split gates as symbolic function will separate all kinds of negative thoughts (bad attitudes) that attached to the person's body before entering a place. In addition of "Candi Bentar" (split gate) also generally found of "Candi Kurung" (connected gate). While the main function of Candi Kurung, if found at the holy places has symbol as a spur to be able to get directly connected (concentration) to the god while praying. Moreover, usually in front of the temple gates also placed 2 (two) pieces of statues that symbolize as a "Dwarapala" (gate guardian). In Bali commonly, the gatekeeper (Dwarapala) has a very important function with its symbol almost the same as Candi Bentar gate itself. So after entering the area of Botanical Garden, your view will also be adorned with the green original natural scenery and a row of statues in the middle of the road that leads directly to the core area of Bedugul Eka Karya Botanical Garden tourist destination. 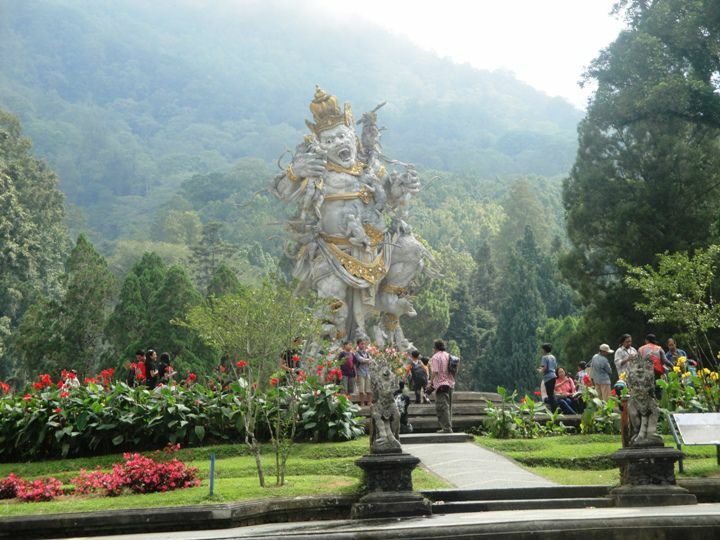 The series of statues that existed in Bedugul botanical garden, taken from a legendary of Hindu epic story in all over the world, ie: "Ramayana". First (1) Statue of "Rama and Sinta" during the exile journey in the forest. Second (2) Statue of Rama when pursuing golden deer (embodiment of "Patih Marica" as a deer) to deceive Rama. Third (3) Statue of "Dewi Sinta" when kidnapped by King Alengka "Rahwana", while Rama is far away to catch the golden deer. Fourth (4) Statue of "Jatayu" (giant bird) against King Rahwana in its mission to help Dewi Sinta who was kidnapped. Fifth (5) Statue of Jatayu with broken wings during a fierce battle against King Alengka Pura (Rahwana). Sixth (6) Statue of "Hanoman Duta" which tells the mighty power of white Monkey King when became an ambassador in his mission to save Dewi Sinta from Rahwana prison. Seventh (7) Statue of "Kumbakarna Laga" that tells the younger brother of King Rahwana who was attacked fiercely by monkey troops. And to reach the Alengka kingdom, finally monkey troops built a long bridge called "Situbanda Bridge", along 323 miles (600 KM) made by monkeys soldiers under direct supervision of Sri Rama which is the reincarnation of (Sri Vishnu / Narayana). And according to historical research tells, that Ramayana event occurred more than 1.750.000 years ago (At the time of "Treta Yuga"). Related about "Situbanda Bridge" with its construction made of pumice which shaped like a curve and the bridge is located in "Palk Strait" (situated between India / Ramesvaram and Alengka / Sri Lanka). Eighth (8) Statue of Rahwana die against Rama that finally capable to help his wife Dewi Sinta released from Rahwana's prison. Ninth (9) Statue of "Dewi Sinta Alabuh Geni" after the war ended, Rama finally tested the sanctity of Dewi Sinta when as a prisoner of King Rahwana, so then Dewi Sinta plunged herself into the fire with the witness of god Brahma, and stated finally that Dewi Sinta is still sacred. Read also: "[Bedugul tour program] - Itinerary full day tours Bedugul Bali Botanical Garden"
So the epic story of Ramayana is indeed very inherent in Balinese people life. And Bali Hindu people believe the existence of God is only one, namely: "Ida Sanghyang Widhi Wasa", whose nature is "Maha", ie: "Great and One" (esa) but existed everywhere. Lord Vishnu with his Shakti named "Dewi Laksmi" (Beauty symbol / tenderness) or "Dewi Sri" (Prosperity symbol). Lord Shiva with his Shakti named "Dewi Parwati" ("Dewi Durga") as a fuser. Ministry of Agriculture which is now named Center for Biological Research and Development within the "Lembaga Ilmu Pengetahuan Indonesia (LIPI)", to consider the establishment of a "Botanical Garden in Bali island". Based on the offer, finally Director of the Institute of Natural Investigation Center, Prof. Ir. Kusnoto Setyodiwirjo, accompanied by Head of Bogor Botanical Garden, Head of Marine Research, Director Academy of Agriculture and several students of Agricultural Academy held a review to Bali. As a collection of plant species "Gymnospermae" that existed throughout the world, among others Cemara Pandak "Podokcarpus Imbricatus". 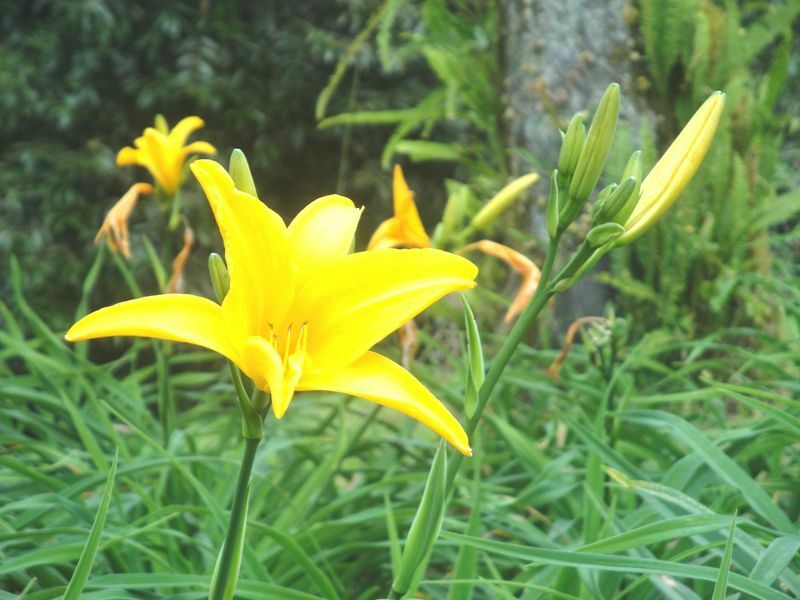 As a place to collect the types of plants from all over Bali and Nusa Tenggara growing on wet climates. As a place for educational purposes (Science and Culture). As a recreation place (holiday tours). Finally agreed with approval to use for reforestation forest area of 50 hectares located in the eastern part of Bukit Tapak ("Tapak Hill"). Then Botanical Garden was inaugurated on July 15th, 1959, and by "I Made Taman", also this place finally was named, ie: "Eka Karya Botanical Garden". In its development, on April 30th 1976 finally inaugurated the expansion area of Eka Karya Botanical Gardens to become 129,20 Hectares by the Chairman of LIPI. After re-measurement in 1993 the extent to 143.50 hectares of reforestation forest area Bukit Tapak, now it becomes 157,5 hectares, and located at an altitude of 1.250 - 1.450 from sea level. 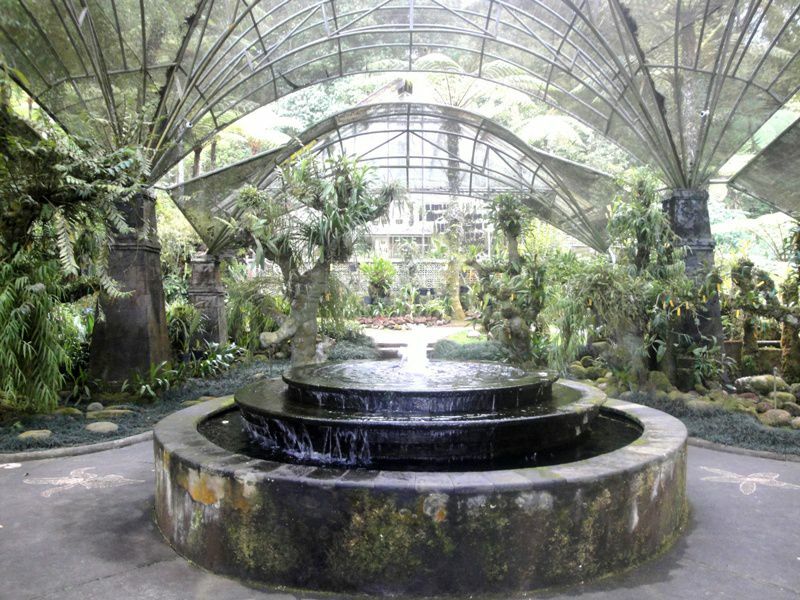 Now the botanical garden of Bedugul-Bali has its main duties, ie as an: Inventory, Exploration, Collection, Maintenance, Re-introduction, Development, Data Collection, Documentation, Scientific Services, Socialization of Conservation and Introduction of Dry Plains has economic value to be collected in the form of Botanical Garden. Undertake an inventory of various types tropical plants that are habitat in the dry highlands. Assist in carrying out the exploration of types tropical plants that are habitat in the dry highlands. Conducting conservation of tropical plants in habitat in dry highlands that have the value of science and economic potential, in order to preserve vegetable resources on earth of Indonesia. Conduct research of plants especially in the field of Biosistematik, Propagation, Re-introduction, Ecology and Conservation. Undertake scientific services in the field of landscape architecture, variety of ornamental plants (Floriculture) introduction from efficient use of flora that is habitat in dry highland and Service to cultivate the appreciation of society to tropical environment. Cooperate in the field of national and international botanical gardens. Evaluate the results of inventory flora that is habitat in dry highlands and preparing reports. Being the best world-class botanical garden of national and international references in the field of ex-situ conservation of tropical mountain plants and services in Botanical aspects, Environmental education, Horticulture, Landscape and Tourism. Preserving, Utilizing and Developing of potential plants originating from Eastern Indonesia through Conservation, Research, Education and Improving community appreciation of Botanical Gardens, Plants and the Environment in a sustainable utilization effort for community welfare. "Bali travel guide: 11 easy tips to do full-day tours & half-day trips in Bali"
"Bali travel tips: How to choose right tour program on your need"
General Collection plants are collusion plants grown in plots on the basis of kinship (tribal grouping). Thematic collection plant is a collection plant that is planted specifically with a particular theme grouped on the basis of Benefits, Habitats and Kinship. Read also: "[Bedugul tour price] Cost full day car hire tours Bedugul-Bali Botanical Garden"
Please read. "Price list vehicle rental half-day tour or whole-day trip around Bali"
Finally....that's all the explanation about Bedugul-Bali Eka Karya Botanical Garden tourist area from us. please feels free to "CONTACT US" at Sorga Bali Tours (Online organizer for holidays, Adventure packages and Bali tour service activities). 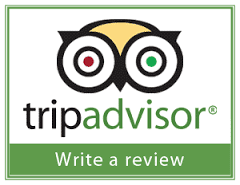 because we understand very well that your satisfaction is our goal.